As with all places, and especially big cities, the uber-wealthy live side by side with the impoverished. Unfortunately, this has always been- just read a Dicken’s novel! But why in a city known for its wealth and advancement is this still happening? And not only still happening, but with rough sleeping on a rapid rise in London, why is it not at least improving? 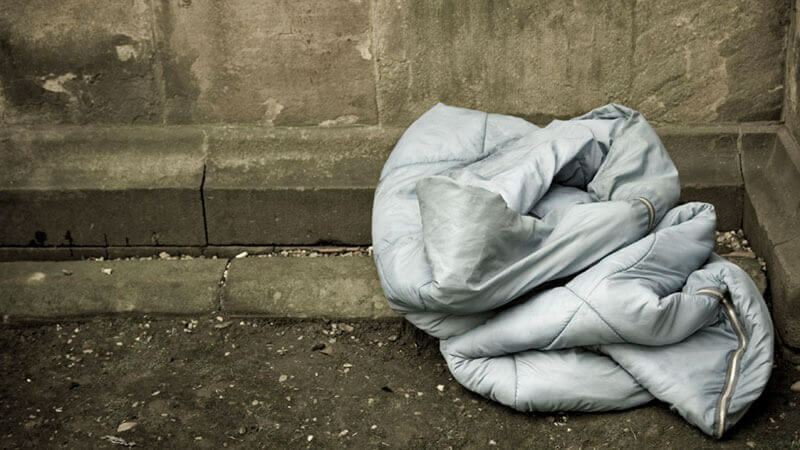 The number of people sleeping rough in England on any one night had doubled since 2010! And increased by 30% in the last year. Campaigners dedicated to eradicating homelessness have been left dismayed after official figures show the number of people sleeping rough in England has risen for the sixth year in a row! So, why such a sharp switch in the opposite direction? Considering that homelessness was appearing to be tackled in the early 2010s, leading many to envision its end completely! With the cost of living in London only increasing and house prices in the millions, it is one of the most expensive cities to live. Mix that with the housing crisis, cuts in funding to services and a recession and you can see how the issue is escalating! Those who don’t have high earning jobs in the city struggle to pay rent! And if they aren’t eligible for welfare, they may indeed find themselves sleeping rough! We want to challenge the perception that homeless people are any different from the rest of us. Homelessness begins when something bad happens and you don’t have family or friends around to help. It could happen to any of us. Relationship breakdown, redundancy, poor mental health, alcohol/substance addiction, domestic abuse – these are just some of the reasons why people end up homeless. With this select information and tons more out their, the situation seems rather bleak and beyond help! But you would be wrong, as Crisis outlines, homelessness is not inevitable. With collective action and political will, we can end it once and for all. Being aware, volunteering to local charities, even donating as little as a cup of coffee all add up to helping the thousands who will find this winter even more cold and treacherous.